Summer is already upon us where I live and will hit the rest of us shortly! You know what that means, swimsuit season! 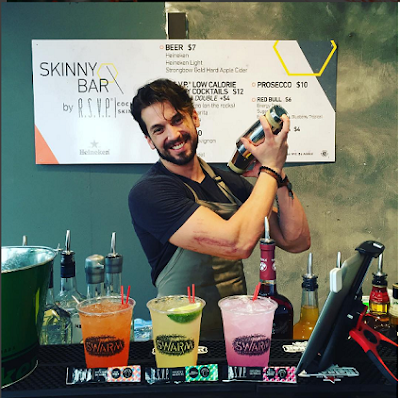 If you want to enjoy a cocktail by the pool but dont want to pack on the extra calories and fat that often come with them- then RSVP Skinnies are for you! I LOVE them! 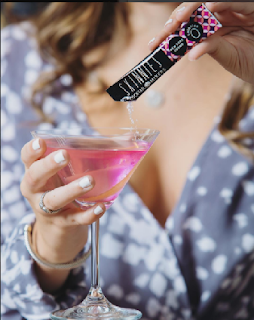 I have been known to indulge in an yummy cocktail from time to time, BUT dont like sipping up all those extra calories- so RSVP Skinnies is THE solution! They are calorie free, sugar free, plant based, and sweetened with stevia and melon extract! They don’t use preservatives, they don’t use aspartame and they don’t use artificial colors. For flavor and color they use fruit and plant based extracts. 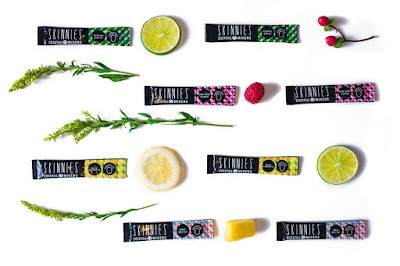 For sweetness they use stevia and erythritol (a sweetener extracted from melons) that gives a smooth and balanced taste to our Skinnies Cocktails. I am in LOVE with the taste! Keep reading to learn more. RSVP Skinnies are 100% natural made with Plant Based ingredients! No dyes or chemical sweeteners. 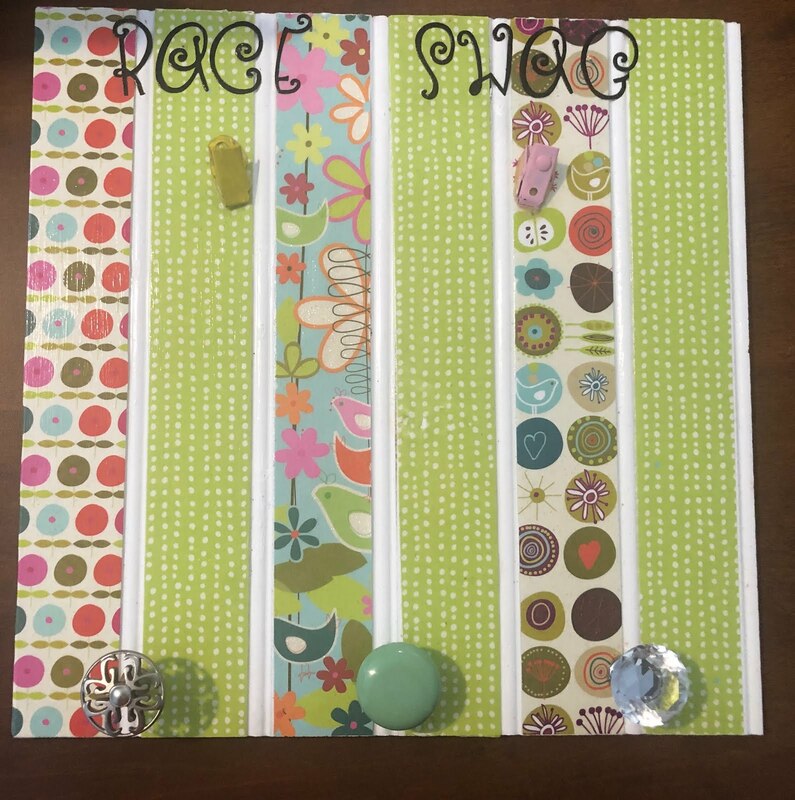 They come in convenient, pre-portioned stick packet so you can keep one in your purse while youre out and about. I just order a margarita made with water instead of margarita mixer, add my Skinnies and ENJOY! Seriously the taste is amazing, no artificial sweetener strange taste, full of yummy flavor that mixes up great with your cocktails. Perfect for making drinks at home or on vacation. You can easily make up a punch bowl of Skinnies to serve poolside. The Mai Tai on the beach or poolside is the definition of tropical summer fun. I LOVE fruity drinks but do not love the calorie and sugar overload- talk about a headache the next day. The excess sugar and alcohol combo always has me hungover the next day - but with Skinnies no excess sugar in my mixer leaves me feeling much better the next day. 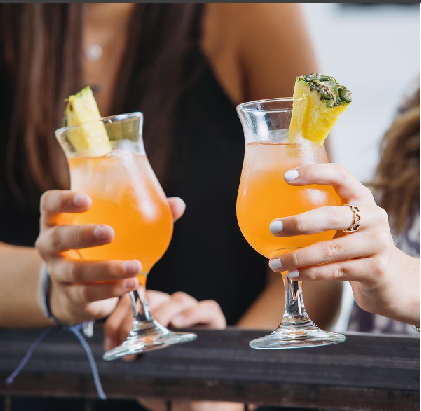 The fruity taste of the Mai Tai is so good you will not miss the calorie packed juices. I am bringing a box of the Mai Tai on my upcoming vacation. Easy to take a packet (or 2) in your purse - just ask the bartender to add water instead of juice. Or mix and match in your hotel room to create your own yummy drink. Much easier to pack than a bunch of mixers thats for sure. No refrigeration necessary and wont weigh down your luggage - its a win win! Looking for a sophisticated drink to sip on? 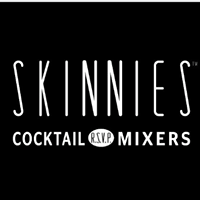 Check out RSVP Skinnies New York Cosmopolitan. Just add water and ice, give it a shake and enjoy a calorie free, preservative free, all natural mixer in your cocktail. Looking for something else fun & fresh? Try their London Gimlet. As with all their flavors just add water & alcohol and you are set! Available in New York Cosmopolitan, Maui Mai Tai, Baja Margarita, and London Gimlet you are sure to find a few you LOVE! Just add water and ice, mix or stir and ENJOY!! Great for sipping year long, taking to friends houses, on vacation, or enjoying at home. 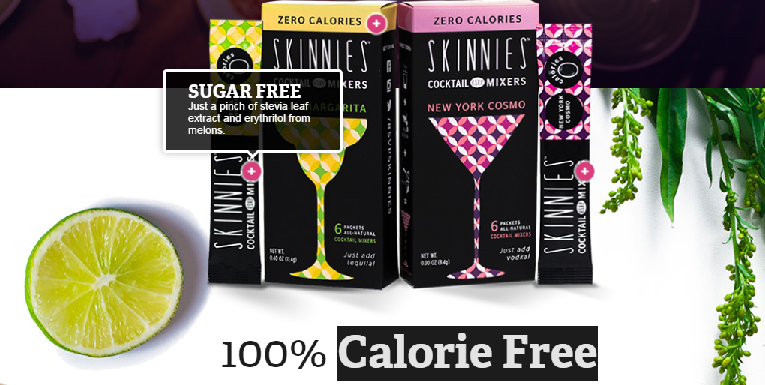 Carry one in your purse so you are always ready to cut calories and funky fake ingredients with RSVP Skinnes!